I hear it and read it so often: The US tax law is ‘convoluted, unclear, full of double negatives, and incredibly punitive with penalties and interests’. Some clients have previously been told by other advisers there was nothing they could do to reduce their taxes because their income was too high, or, have been advised to make LESS MONEY to reduce their taxes. My professional goal, is for my clients with whichever income to not feel constrained because of the tax law and live fully while reaching their financial objectives. In fact, there is always an opportunity to reduce your taxes – in spite of your income. Yes, the tax laws are there for your benefit. Most western countries permit many tax deductions, credits and other benefits which can save you, the US expatriate taxpayers, a sizeable amount every year. These tax benefits are generally reduced or eliminated (phased out) when the taxpayer´s income reaches a certain level. Consequently, many taxpayers get overpowered by the perceived difficulties to get around these limitations legally. The knowledge on how to legally overcome these boundaries is what makes the difference between a tax clerk and a tax consultant. Your financial profile and tax strategy go hand in hand. Reducing your taxes augments your cash flow and then your wealth. It’s a prescription that can be reiterated over and over again. The source of your income is critical to determine how it is taxed: at a preferential rate while some deductions can be matched to some type of income. When your income is elevated, it is paramount to determine where your income comes from. This is usually accomplished by fine-tuning your wealth strategy. You can shift your income – legally – to other taxpayers. 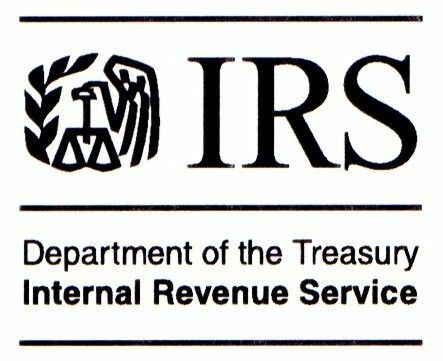 The IRS will not allow to give your income away solely in order to reduce or avoid paying taxes. However, there are times when income shifting can match your tax, wealth and personal goals. I had, in the past, clients with businesses hiring their children. This shift of income from you to your kids may bring your income under a certain limit so you can take advantage of certain tax benefits. In many cases, the children were in a lower tax bracket, and my clients shifted their income out of the higher tax rate into the lower one. This same notion of income shift can be accomplished by adding an entity to your business or investing arrangement that pays its own tax. I said it, and I´ll say it again, there is always an opportunity to reduce your taxes – in spite of your income. Tax season has begun already so file early and be on top of your taxes this year!